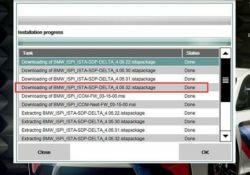 ISTA-P 3.60.2.001 error 94201 63031 63014? 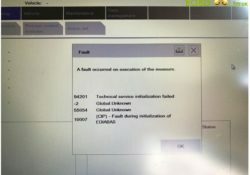 What to do if BMW A2 ISTA/P ISPI Next has expired, or could not be started or closed? Here’s the useful solution offered by wobd2.